Located in Ramanathapuram, Tamil Nadu, India, we are a dedicated manufacturer, exporter, and supplier of Ladies One Piece Dress. We offer a wide assorted range of Ladies One Piece Dress in various colors and all sizes. The dress comes in both the elegant and funky look as per the occasion. 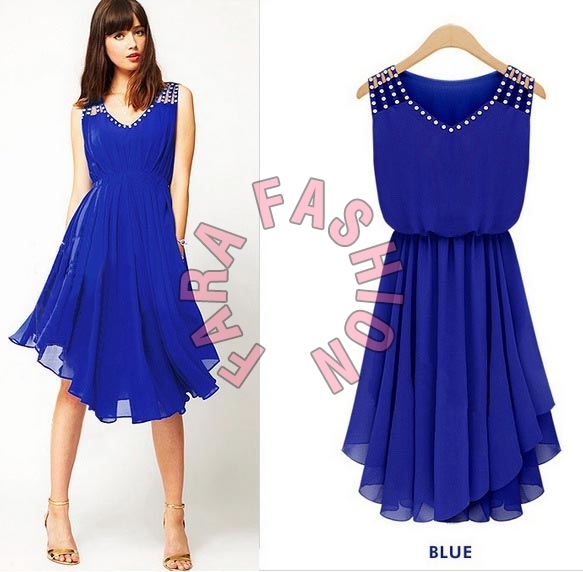 Moreover, we deliver the dress in time and offer it at a very affordable range of prices.